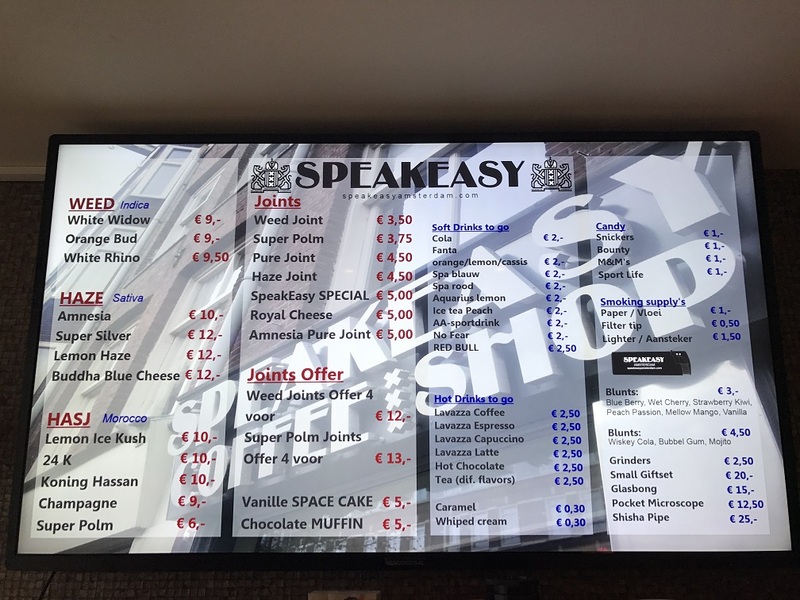 The new location of Coffeeshop Speakeasy is eerste Oosterparkstraat in Amsterdam East, on a short walk from metrostation Wibautstraat. Close to the river Amstel which is a cool place to chill out along the waterside. Nowadays this area (Wibautstreet) has nice spots for a drink and a bite too.